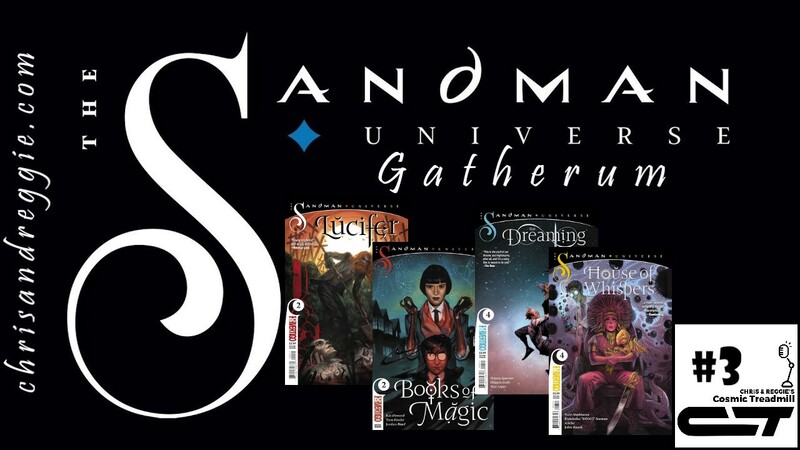 Good Morning, Somnolent Strangers... it's time for another compilation of Sandman Universe Discussions. 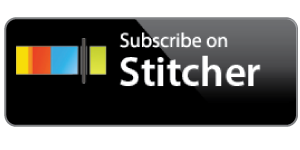 We are about at the half-way point of our initial "weekly blitz" of episodes. In around three weeks time, we'll be all caught up to DC/Vertigo... at which point, this program will likely become more of a monthly feature. We hope you're all still enjoying these little sleepwalks into The Dreaming!